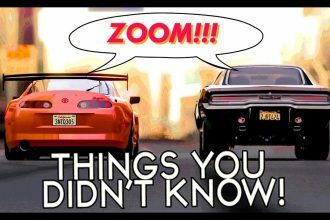 2JZ 240SX Shows Some Nitrous V8s Who Is THE BOSS! 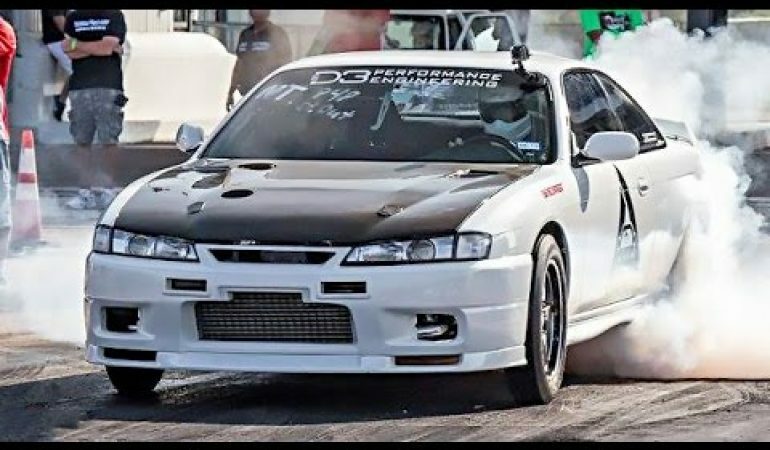 This 2JZ 240SX proves that imports can be better than the domestic power! Under the hood, it hides around 1,600HP, which is a lot for such a small car. Even though it doesn’t get off the starting line like a bullet, all opponents are left in shock after the nitrous power kicks in. By then, all they can do is accept the defeat. Click on the video below to see this amazing thing in action.